In the last weeks in my studies on Windows Server I found this feature in our servers Windows is in a cluster with medium to large can bring notes reductions of features such as memory and cpu. 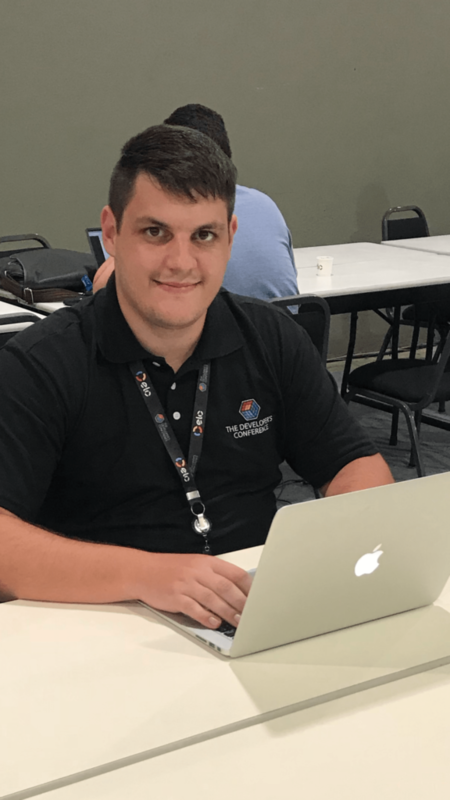 What is affected when I uninstall the Graphical Server Shell? In some cases, when you uninstall the Server Graphical Shell, Windows features that depend on Server Graphical Shell will also be uninstalled. In Server Manager, a pop-up dialog box will warn you about what will be uninstalled. 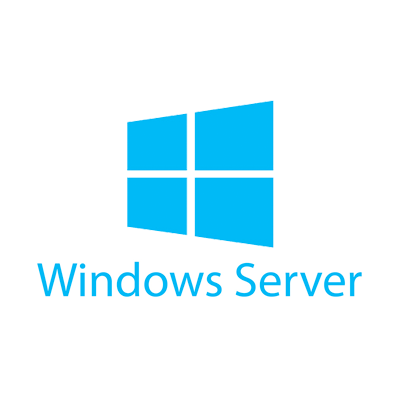 How to enable the Minimal Server Interface in Windows Server 2012? You can enable or disable the Minimal Server Interface through the GUI or from the command line using Windows PowerShell. Important to remember that after applying these options the server must be restarted to validate the configurations. Any questions or problems just look for me. 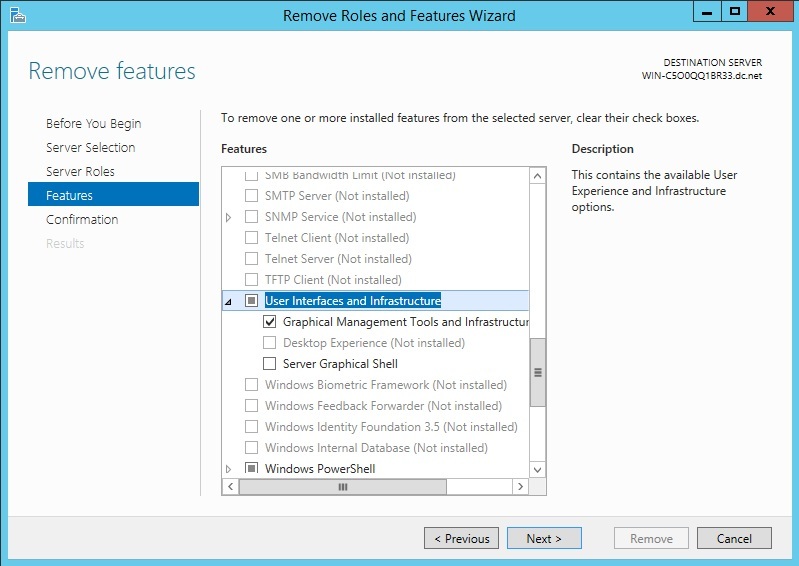 How to Enable Minimal Server Interface on Windows Server 2012 R2.